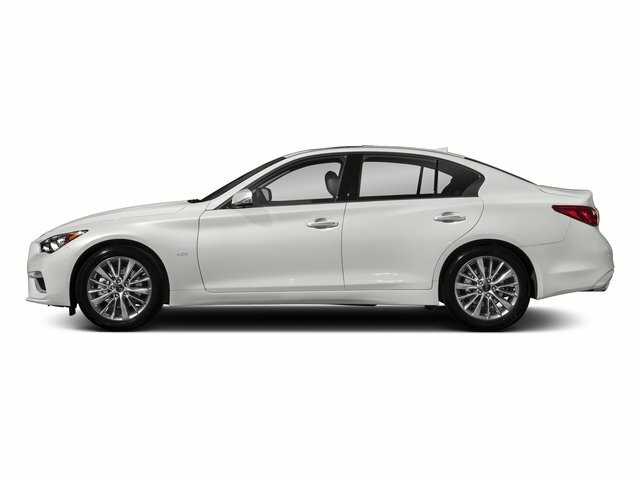 2018 INFINITI Q50 for sale serving Los Angeles, Long Beach, Tustin, Anaheim, and West Covina, CA JN1EV7AP2JM364686 - Norwalk Toyota. 3.0L V6, 7-Speed Automatic with Manual Shift, ** BLUETOOTH / HANDS FREE **, ** MOONROOF **, ABS brakes, Compass, Electronic Stability Control, Front dual zone A/C, Heated door mirrors, Illuminated entry, Low tire pressure warning, MP3 PLAYER, Power moonroof, Rear Back -UP Camera, Remote keyless entry, Traction control. Clean CARFAX. 3.0t LUXE RWD 7-Speed Automatic with Manual Shift FOR MORE INFORMATION, Call FRED at 562.868.0035 or EDDIE at 714.761.9670. You can email us at FRED@NORWALKTOYOTA.COM What are you waiting for call today and save some money!!!! Hablamos espanol, mas carros en inventario. LLamenos para mas informacion 714.761.9670.